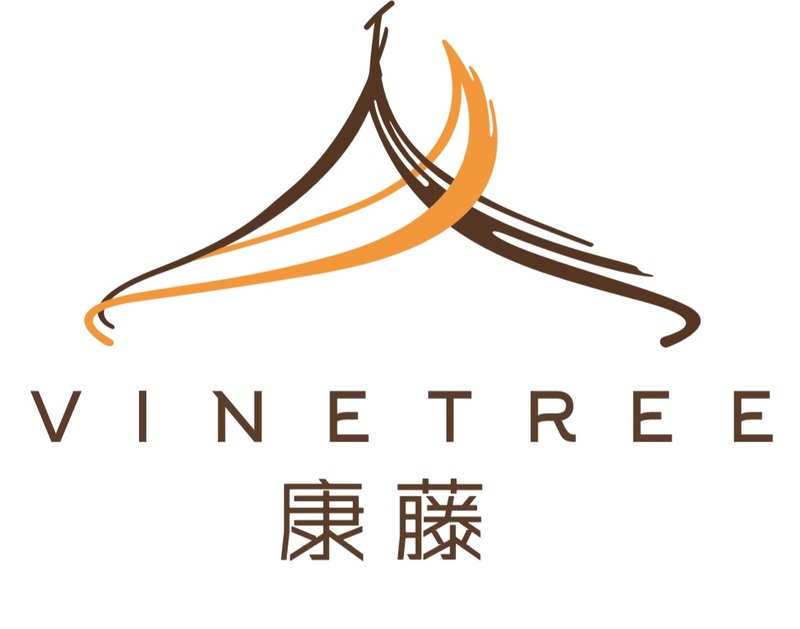 Yunnan Vinetree Tourism Development Co., Ltd. (hereinafter referred to as the “Vine-tree” solemn commitment to respect and protect your privacy, this privacy statement explains the information, the data collection and the use behavior, once you visit this website, it indicates that you have agreed to the contents of this privacy statement. Normally, you can visit the Vine-tree website on the Internet (hereinafter referred to as “the station”) without telling us who you are, there is no need to provide any personal information about you. However, we or our partners may require you to provide relevant information. You can choose to provide us with personal information in various situations. For example, you may want to provide us with information (such as name, address or E-mail), so that we can contact you, or provide subscription information to you. You can also describe your education and work experience to us (if you want to get the job vacancy information from Vine-tree). Before collecting information from you, we want to let you know how we will use that information; if you tell us, you don’t want us to use this information to further contact you (in addition to fulfill your request), we will respect your wishes. If you referral others to us (such as a spouse or co-worker) and their personal information, we will assume that you have gotten their permission. Your information will be treated as strictly confidential, the station will use the information just to better understand your needs and for us to provide you with better service, and contact will contact you in the future, updated services to benefit you, and to meet your individual needs on site. In some cases, we may also use your information to contact you for investigations or if we think you may be interested in providing more personal information. When you provide us with personal information through registration or other ways, this station will not offer your personal identification information for sale or rent it to others. This station will not be without your prior knowledge and permission, in any way, feel free to use our website to share your personal identification information with us. The station may collect on the site information from third party data consolidations or mergers, and to provide services for you. The station in order to protect your privacy and security, takes reasonable measures to verify your identity, you can access or modify this information. The station to make your personal identification information to assure accuracy. Please note that this site links to third party websites only as a convenient service to you, if you use these links, you will leave this station site. And they may collect personally identifiable information relevant to you. Therefore, this station is not recognized by any of the results of these sites and any information, software or other products, materials, or for the use of them may be obtained, also do not make any guarantees. Within the station links to third party websites information practices are not in this privacy statement’s scope. 5. Safety information about you. The information of the quality and integrity of our plan to protect your personally identifiable. We will carefully protect your information in order to prevent loss, misuse, unauthorized access or leakage, tampering or destruction. On this server, the data is stored in a password control server, access is restricted. We will be sincere in our efforts, and timely in our response to your requests to correct any errors in your personal information. In order to correct personal information errors, please send the error information back to the sender, and attach the correct details. This site does not knowingly collect personal information of minors, if you provide personal information of minors, please advance through their guardian’s consent, the definition of “minor” should be determined according to the law of application of the treaty. At the same time, you also have full autonomy, you can use any web browser (Microsoft Internet Explorer or Netscape Navigator) that is set up to inform you of a cookie placement request, or refuse to accept cookies. You can delete the file that contains the cookies; these files are saved as part of your Internet browser. Interpretation of this statement and the use of this website is open to the power of interpretation. The station will occasionally update this privacy statement. The updates, will modify the privacy statement at the bottom of the “last updated” date. If this statement changes the station will be placed on the Web site to inform users. 9. This privacy treaty or any act relating to the use of this website is subject to the jurisdiction of the People’s Republic of China law, so disputes are resolved through consultation by the parties. If the negotiation fails, you agree to the statutory registration address by Vine-tree’s seat of the people’s court ruling. 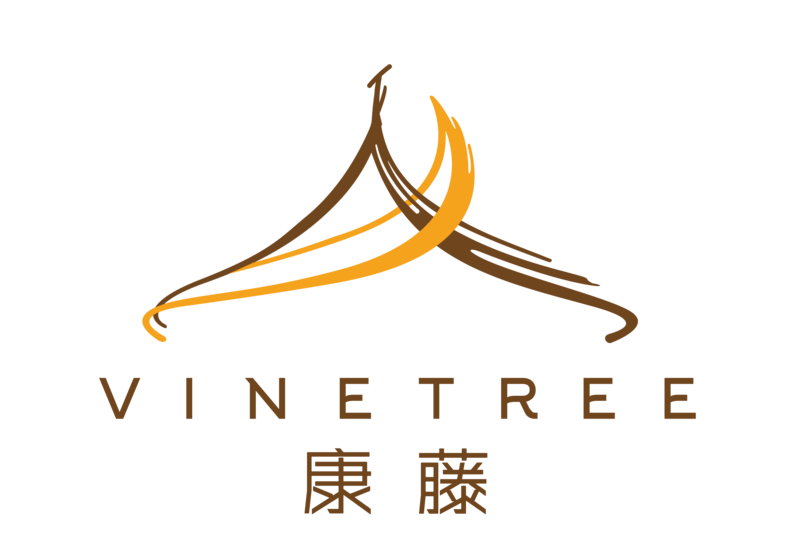 If you have any questions or suggestions, please contact Vinetree through our website contact, Vinetree will make the greatest efforts to solve.